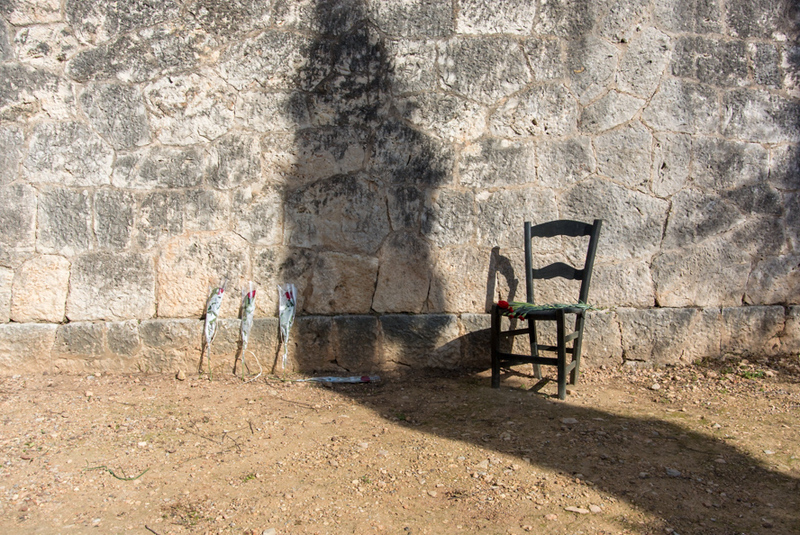 Yesterday was the 77th anniversary of the execution of Emili Darder Cànaves in Palma during the Spanish Civil War. He was elected as the Mayor of Palma in 1933. The photo was taken in Palma de Mallorca, Baleares, Spain. The date: February 24th, 2014.